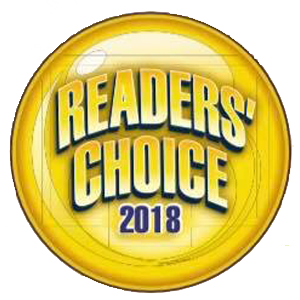 We are proud to announce that Stouffville Family Eye Care has won the Readers Choice Award in Stouffville!!! We would like to thank all our loyal patients who took the time to vote for us. 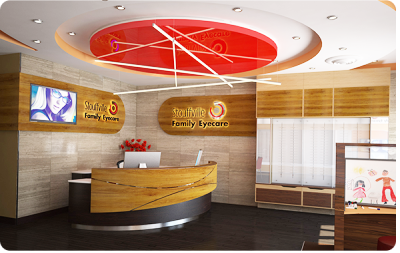 We look forward to continue to offer you the highest level of service while taking care of all your eye care needs! The Stouffville Family Eye Care team welcomes you to our website and eye clinic. Our Stouffville optometrists are dedicated to providing you with the latest information and technology in comprehensive eye exams, contact lenses, eyeglasses, sunglasses, pediatric eye exams, laser refractive surgery assessments, and ocular disease management. We are open weekdays, evenings and Saturdays and are available for walk in and emergency eye exams. Our Stouffville optometrists and staff look forward to seeing you and your family soon! "The doctors there are professional, very patient and courteous. They always take the time to explain and answer any of my questions. I will continue to take my families eye care needs to them." "My kids and I see Dr. Agarwal and think she is great! She really cares about her patients and always takes time to explain everything and answer all of my questions. Everyone there is always very helpful!"